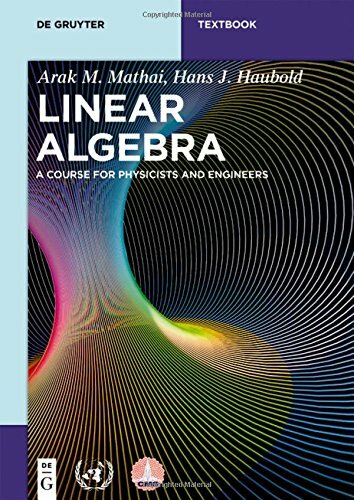 In order not to intimidate students by a too abstract approach, this textbook on linear algebra is written to be easy to digest by non-mathematicians. It introduces the concepts of vector spaces and mappings between them without dwelling on statements such as theorems and proofs too much. It is also designed to be self-contained, so no other material is required for an understanding of the topics covered.